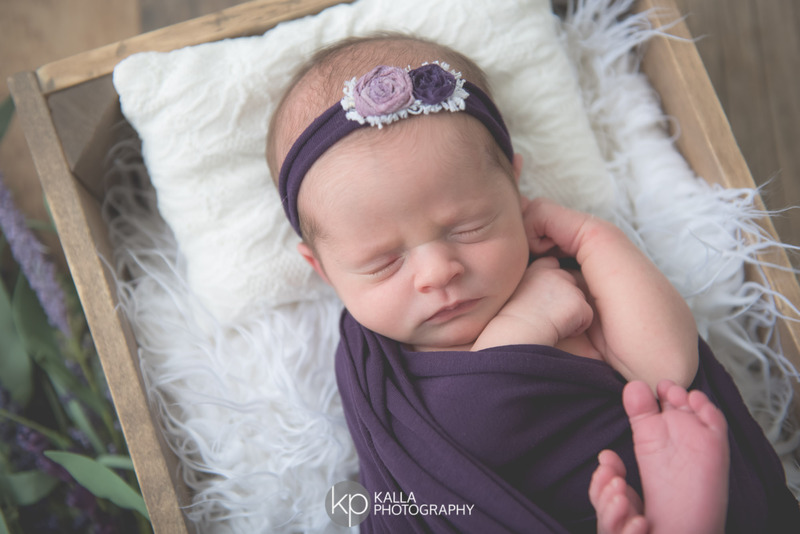 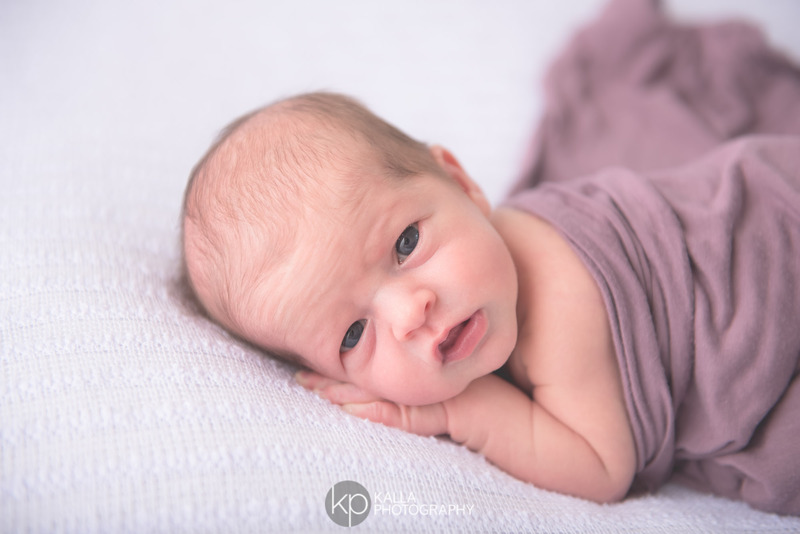 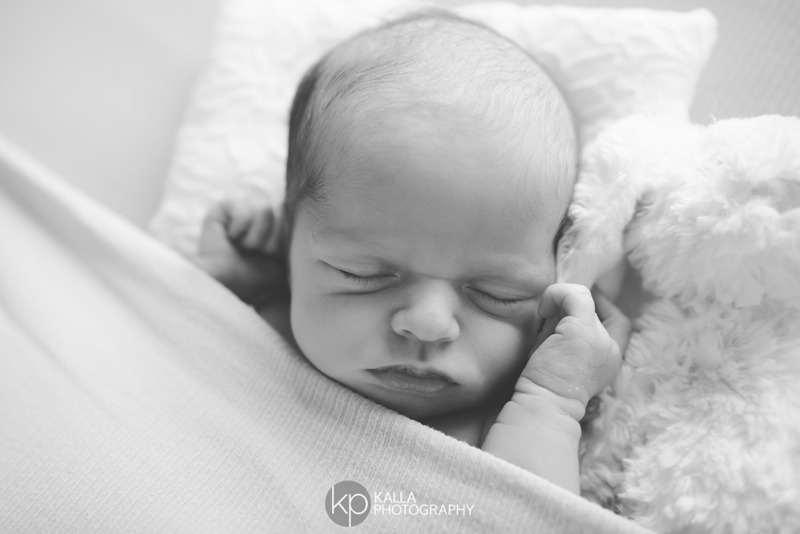 Baby C was in the studio a couple of weeks ago with her big sister and her parents for their first family session. 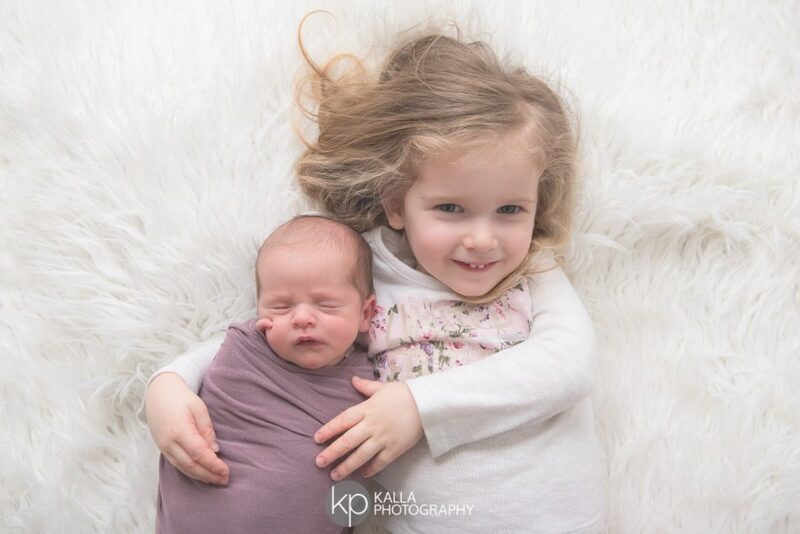 It took Baby C a while to settle down but we were able to get some photos for big sister (who I also photographed as a newborn) while we waited. 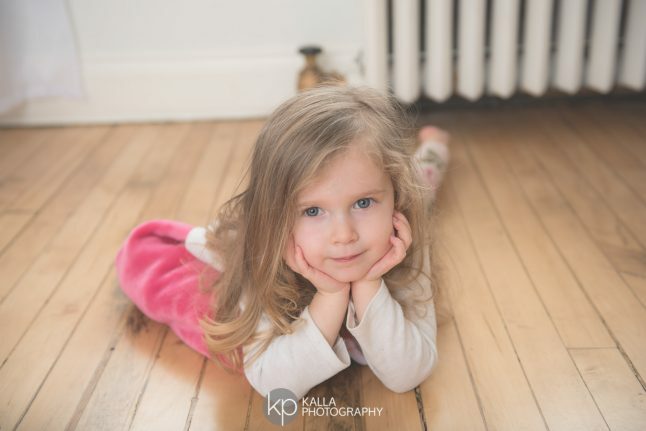 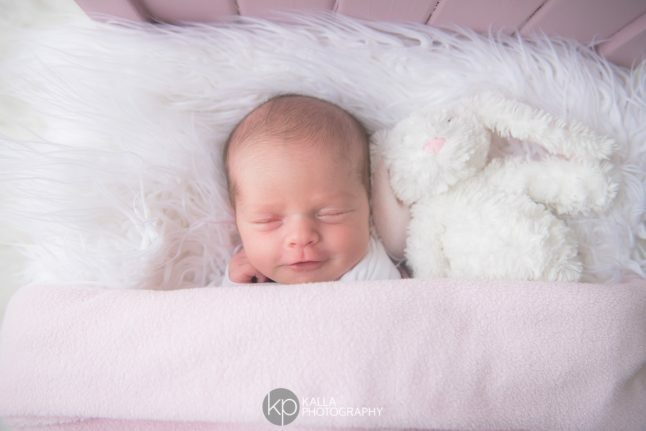 She is an amazing big sister and did so well for their sibling and family photos too. 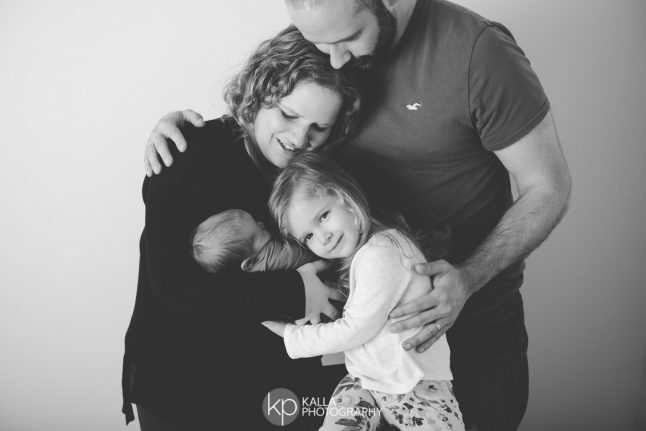 Here are a few of my favourites of this new family of four! 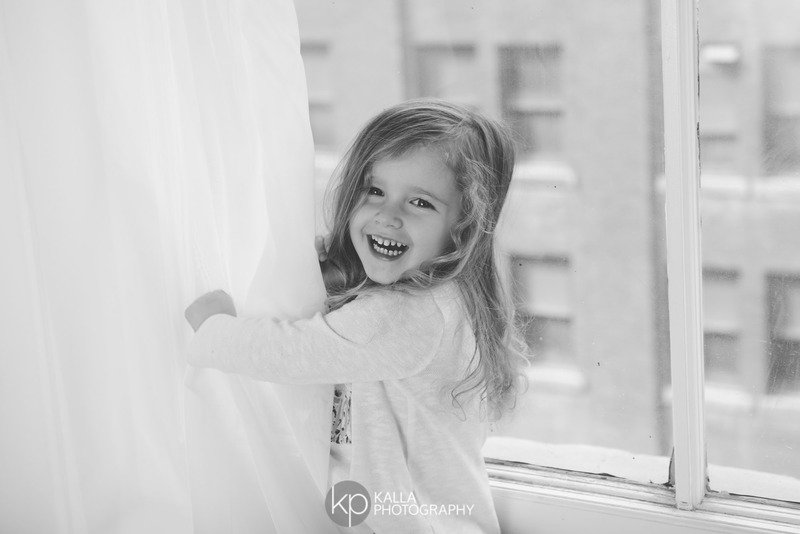 Kalla Photography © Copyright 2019, All Rights Reserved.